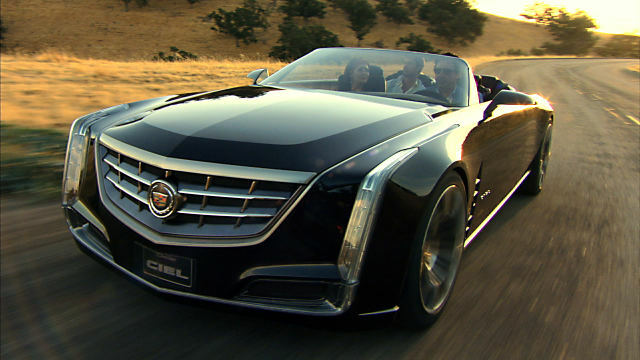 Just a few days ago Cadillac unveiled a new concept car called the ‘Ciel’. It’s a beautiful car, but I’m not reporting this because of the car so much, as I am reporting it because of it’s power plant. 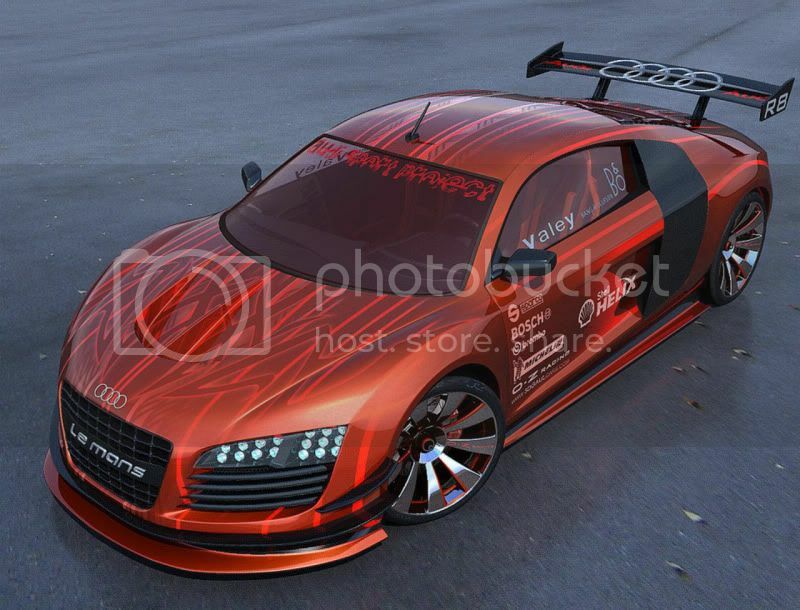 The new concept is powered by a Hybrid Twin turbo V6, that’s right, I said HYBRID twin turbo V6. The power plant is a variation on the 3.6L Direct Injected V6 that is in the CTS and Chevy Camaro as well as a few other GM vehicles. I have not seen any where in my research if it’s based on the LLT or LFX version of the 3.6L (see this for more info on the two). The new twin turbo engine reportedly produces 425 hp and 430 lb-ft of torque. That’s quite impressive for a V6, especially on a hybrid engine. One can only assume that this is another step in GM’s pursuit of performance while meeting the new more stringent CAFE standards. GM has already announced that they’ll be introducing a twin-turbo V6 option for the 2014 Corvette. Just speculation, but I’m willing to bet that engine will make it’s way to other GM performance cars such as the Chevy Camaro and Cadillac CTS. Current V6 Camaro and CTS owners should rejoice in this news as it very well may mean a GMPP twin-turbo upgrade option in the near future. The best part being it wont void warranties, as it is a GM product, for those out there that worry about that kind of thing while modding. Very exciting news indeed that you can have a twin-turbo V6 that gets 30 MPG while putting out the same HP as the big brother pony car, the SS Camaro. “PEBBLE BEACH, Calif. – Cadillac today unveiled the Ciel concept, an elegant, open-air grand-touring car inspired by the natural beauty of the California coast. The new Cadillac Ciel Concept. SO, I’m a staff member of a really awesome forum called bowtiev6. It is a 5th Ge. V6 Camaro forum and if any of you guys out there even remotely like the new generation of Camaro you should check it out. The web address is www.bowtiev6.com. Chevy Announces LFX V6 engine. The LFX should displace 3.6L, like the current V6 found in the Camaro. And it’s packed to the brim with advanced technologies like Spark-Ignition Direct-Injection, Dual Overhead Cams, Variable Valve Timing, and E85 capability!! Those are the hard details…but a little research raises some other interesting points. It is likely that the LFX is going to build on the innovations of the 3.0L LF1 V6 found in vehicles like the Cadillac CTS, SRX, and Chevy Equinox. That engine features a composite intake manifold, integrated exhaust manifolds and optimized NVH/airflow treatments. When the LLT was transplanted from the CTS into the Camaro, it picked up 8hp, or 2.6% because of different intake/exhaust efficiencies. 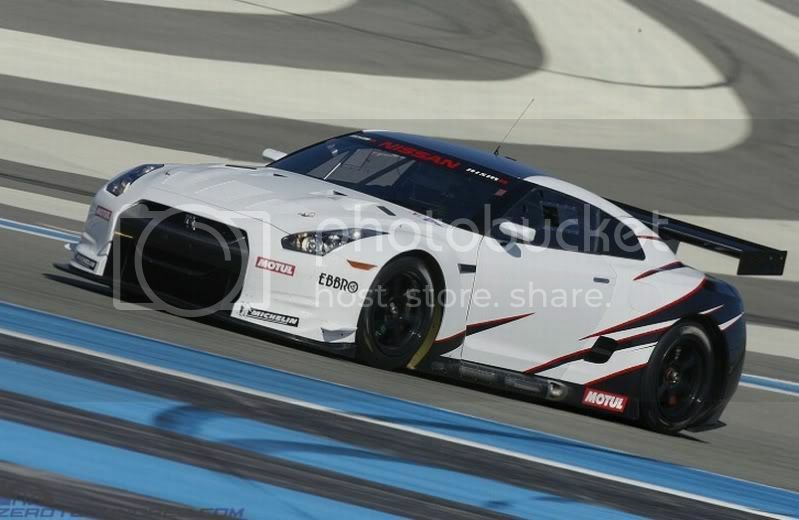 The LF1 produces 270hp in 3.0L form in the CTS. 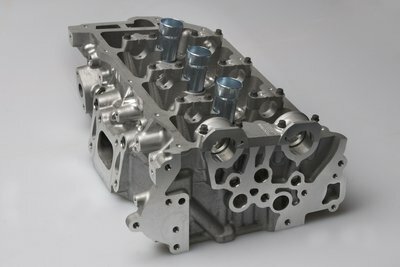 If we scale up the displacement of the 3.0L engine to 3.6L, and use the same 2.6% power increase as the LLT, estimates have the new LFX producing anywhere from 325-330 hp when used in the Chevy Camaro. A comparison between the LLT & LFX heads. Each integrated exhaust manifold cylinder head – a V6 has two — replaces a cast iron exhaust manifold, six bolts, a gasket and a heat shield and three bolts. By eliminating this joint, the potential for a gasket failure is eliminated. And the change reduces engine weight by 13 lbs. or 6 kg per engine. Reducing mass helps improve fuel economy and the 2012 Camaro 2LS model is EPA estimated at 30 mpg highway. Lower emissions, narrower engine size and noise reduction round out the list of benefits for the new head design. With the catalytic converter closer to the engine exhaust point, the emissions reduction process begins sooner, resulting in lower emissions. The new cylinder heads decrease the overall width of the engine by 4.6 inches (117 mm) for significantly more packaging space in the engine bay making under hood work easier. Due to less surface area, the new design contributes to a 1 decibel reduction in engine noise at idle. The new engine is essentially just head redesign, so theoretically the new heads should be compatable with the LLT and in turn a nice performance mod for those with the LLT trying to get a little more out of it.